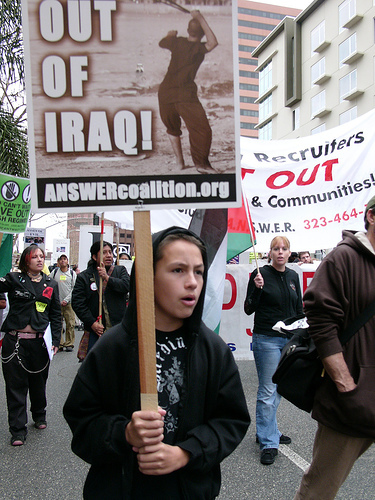 ANSWER Coalition photos from Jan 27 Anti-War Protest - On to March 17 in LA! Photos from Jan 27. 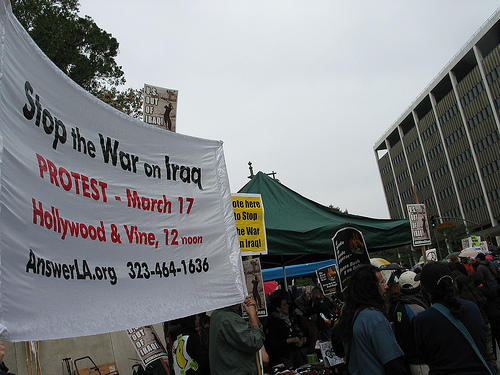 Next, the massive March 17 protest in LA. 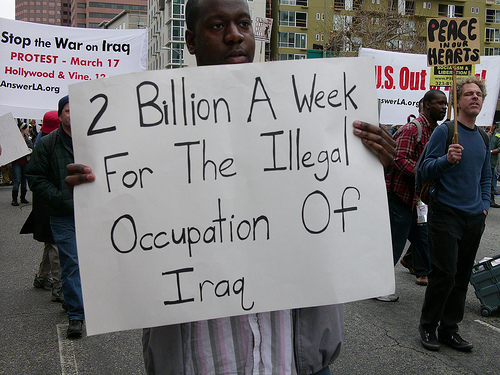 March 17 is the 4th anniversary of the Iraq war. 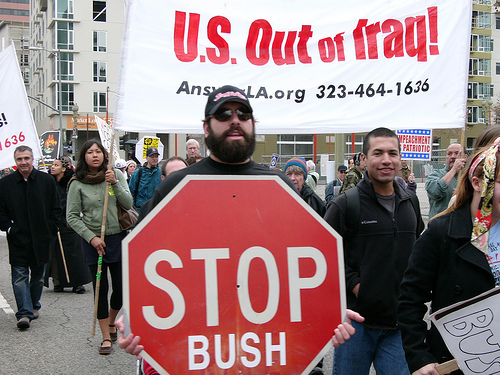 Help build the next huge protest in LA. 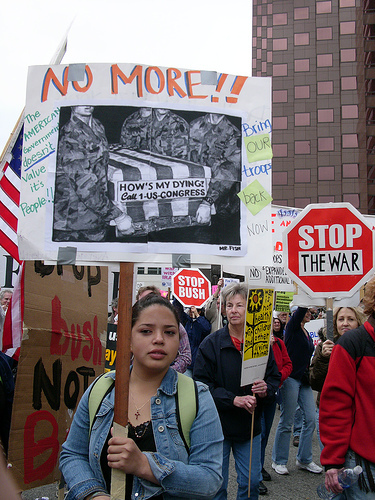 Stop the war on Iraq! 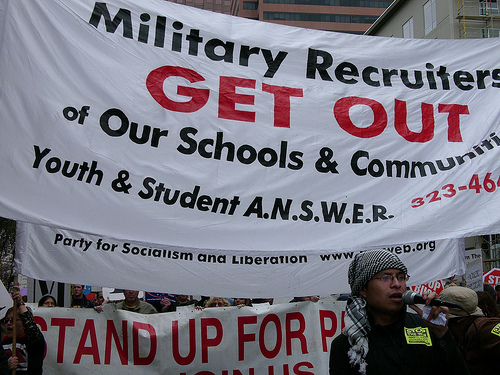 Bring the Troops Home Now!